In the world of Kentucky bourbon, master distillers and master tasters are responsible for preserving bourbon traditions. It's their job to make sure your grandfather's bourbon tastes the same when your grandkids start drinking it. But it's also their job to develop new varieties of bourbon to appeal to keep up with changing trends. 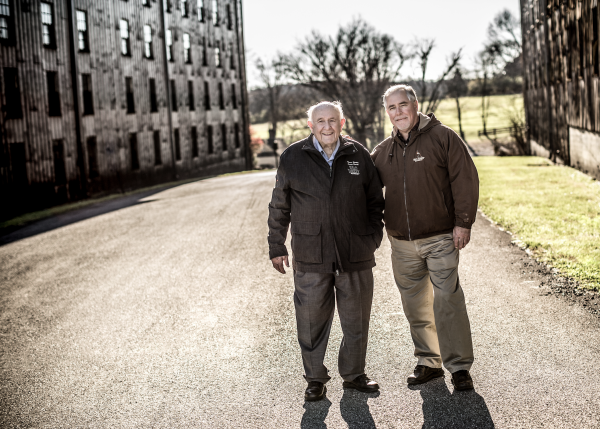 "When I started, bourbon was mostly a southern gentleman's drink," says Wild Turkey's Jimmy Russell (below left) -- who's been in the business for 60 years. "Now it's become a worldwide drink." Tastes aren’t the only things changing in the bourbon industry today. Bourbon drinkers are changing. "I've been to Poland, Switzerland -- places that I never thought we would be selling bourbon," adds Eddie Russell (above right) -- Jimmy's son and fellow master distiller at Wild Turkey. And that may be because the people making bourbon are also changing. 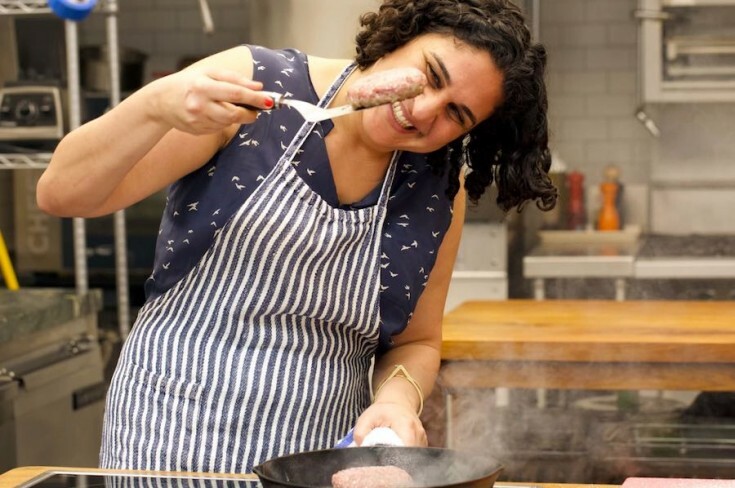 "Bourbon was perceived as being a masculine beverage. 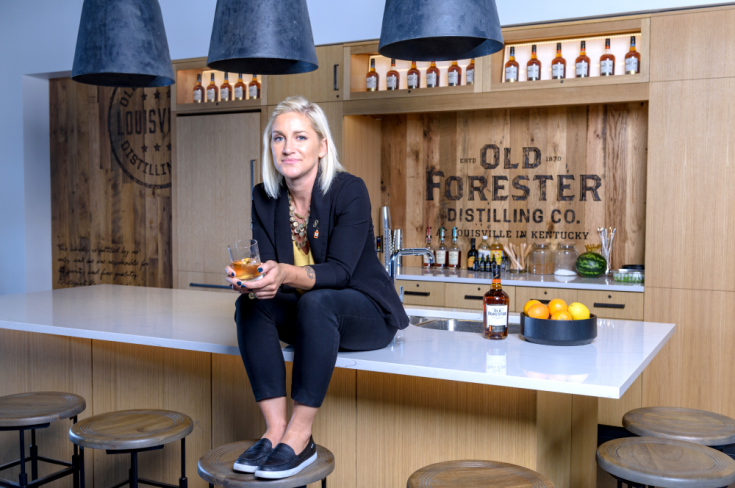 And the big influence was who was working in the marketing department," says Old Forester's Jackie Zykan -- one of the youngest master tasters in the country, and one of the few women in the industry. "Your perception of how bourbon defines you as a person is completely created by a group of people in a marketing department," Jackie adds. 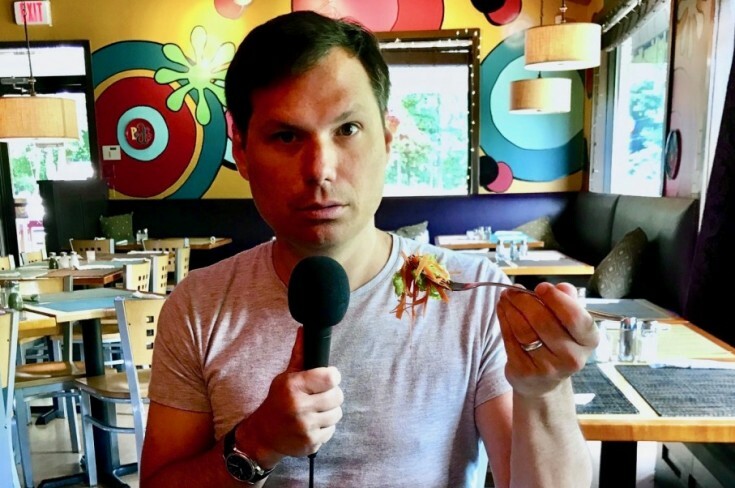 Listen in to the full episode to hear how Jackie is changing the way bourbon is marketed to both men and women. Plus, Eddie tells us what he learned about his dad from working with him at the Wild Turkey distillery. And Jimmy tells us why he never mixes bourbon and iced tea.